The best own label groceries supplied by Britain’s leading supermarket and retail chains have been unveiled after being put through their paces in the annual Own Label Food & Drink Awards 2014. 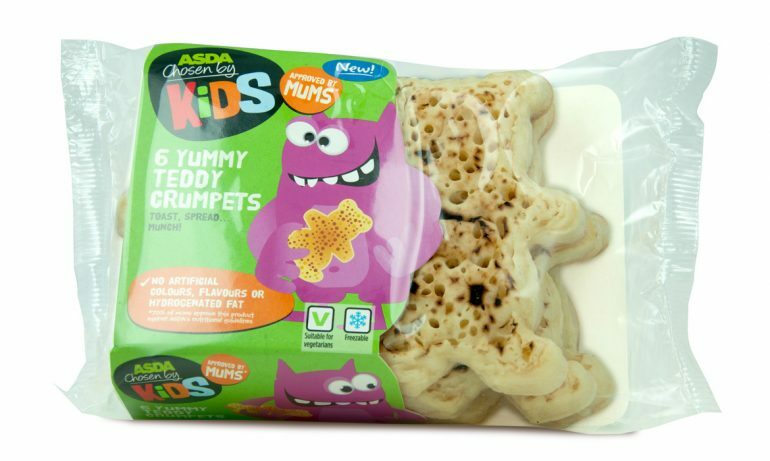 The Grocer has named 74 popular own label lines of high enough quality to win Gold Awards, the scheme’s highest accolade – and our Crumpet Soldiers, sold exclusively at Asda, are among the Gold Award winners! The Grocer Own Label Food & Drink Awards are the only scheme of their kind to involve consumers in the judging process. In the first stage of judging, conducted independently by Cambridge Market Research, each product is tested with a minimum sample of 50 respondents from six sampling sessions across Great Britain. The second round of judging is conducted by a specifically selected panel of industry experts with diverse experience who are ideally placed to decide which products are outstanding in their field. Products are blind tested and judged on a set of criteria including taste, texture, appearance and value for money. 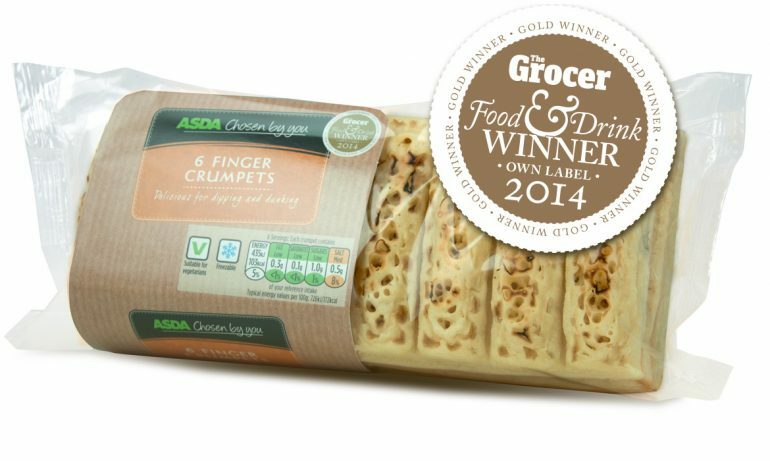 Why not judge our crumpets for yourself? We’d love your feedback!